The ultra-slim radiant offers great flexibility and ease of installation. 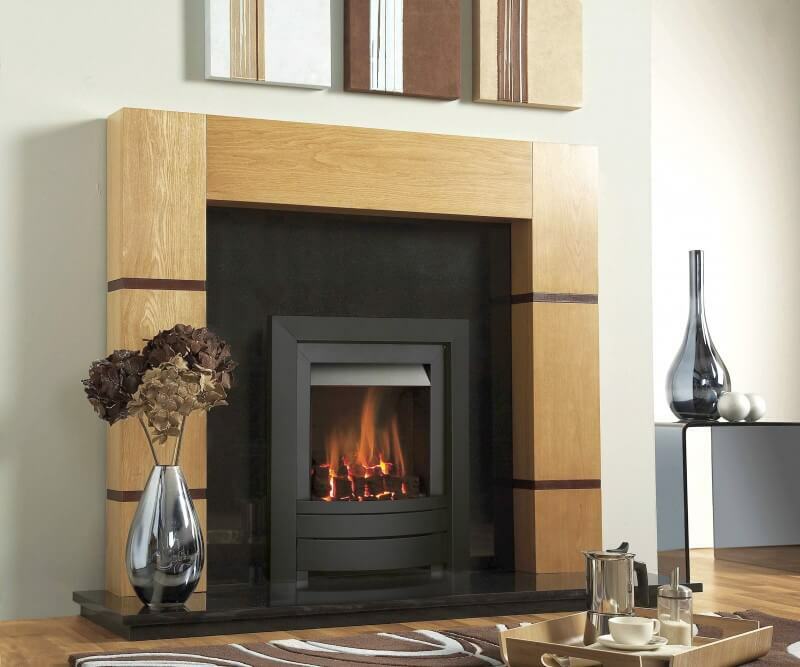 This open fronted fire is suitable for installation into any chimney or flue type and comes with a choice of coal or pebble fuel bed. 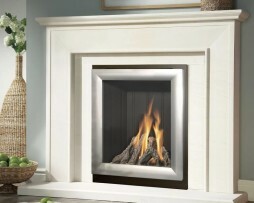 This ultra-slim radiant fire offers great flexibility and ease of installation. The Midas is a multi-installation Powerflue which can be flued from either side or the rear of the product, therefore it does not need to be fitted against an outside wall. 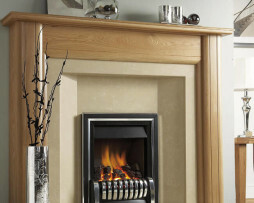 See the Powerflue Installation Possibilities article below for more information. Coal and pebble options available on natural gas models. 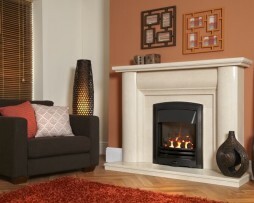 Coal fuel beds only on LPG models.